Foreo - Rakuten - Earn Super Points at your favourite retailers and choose great rewards. The telecoms game has evolved to allow you to enjoy the maximum by calling anyone you want when you want. At Rakuten.co.uk we have gathered leaders in the market like O2 and Carphone Warehouse who help you customize your plan just to your liking. They have the best rates and the flexibility you need to communicate with the convenience you want. Enjoy calling or surfing the internet for as long as you want. 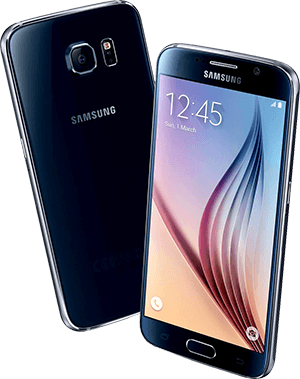 Shop the latest deals at Mobiles.co.uk. 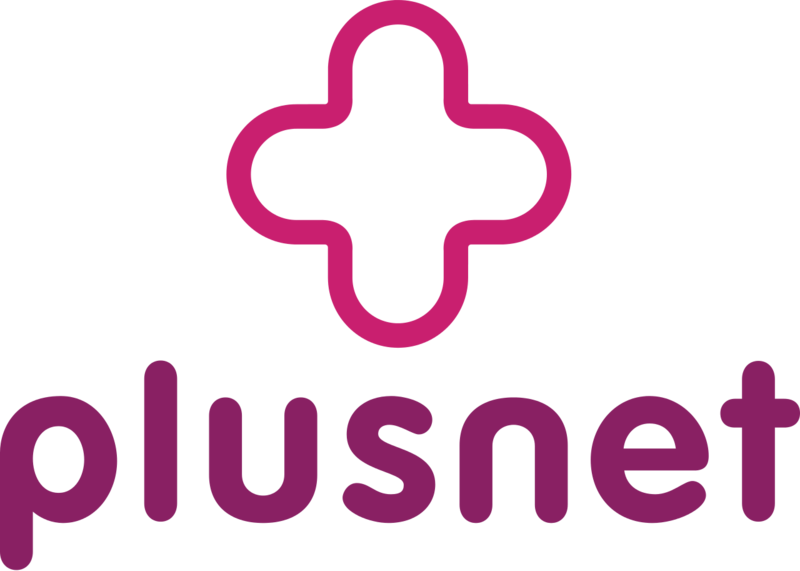 Shop the latest deals at Plusnet Mobile. Shop the latest deals at Tesco Mobile. Shop the latest deals at BT Business Direct. Are you one of those who like to be communicated? Do you like having the best internet at home or on the mobile? Do you enjoy hiring the best prices and services? If you answer yes, Rakuten.co.uk has brought together the best in telecommunications services, just for you. Here is the category where you will find great brands like O2, Carphone Warehouse and the BT Store. Find Basic Mobile Services and other mobile services, always at great prices. Get customizations on your invoices and change rates with convenience, with monthly billing or pay as you go. To top it all off, make sure you shop through Rakuten.co.uk to get your Super Points rewards so that you can use to enjoy the best content Rakuten TV or to call worldwide with Viber Out. The smartest, quickest and easiest way to shop. Do it through Rakuten.co.uk where you will find all your favourite stores. Founded in Stockholm, Sweden, in only three years Foreo have secured over 6000 placements for their award-winning cleansing brushes, cleansers and eye massagers in luxury department stores and beauty chains in more than 50 countries across the world. Visit the website now, to find out how these innovative products can revolutionise your beauty regimen.